Thanks for shopping with Final 500 Records. 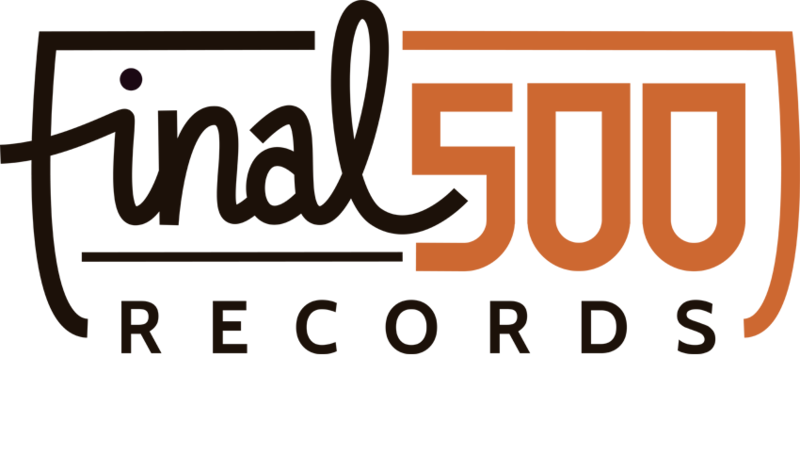 In case you are not completely satisfied with the condition of any of the products your receive, please drop us a line at info @ final500records .nl nd specifiy why it is that you are not satisfied. We will do whatever we can to make amends. After having received your return, we will inspect the product for quality and will immediately notify you on the status of your refund after inspection. If your return is approved, we will refund you via bank transfer / paypal or creditcard (to your choosing). Please note that you are responsible for the shipping costs (to Final 500 Records in The Netherlands) in case you want to return a product. Once you have signed up for a membership or purchased a single release, we will make sure to ship out the item as soon as we can (after having received your payment). We ship out all our product using DHL. All products will be packed in appropriate shipping cartboard for vinyl. Please note that our 12″ records will not fit in your mailbox.